This is the website for the working group Computational Statistics at the Ludwig-Maximilians-University Munich. Prof. Dr. Bernd Bischl is head of the working group since summer 2015. 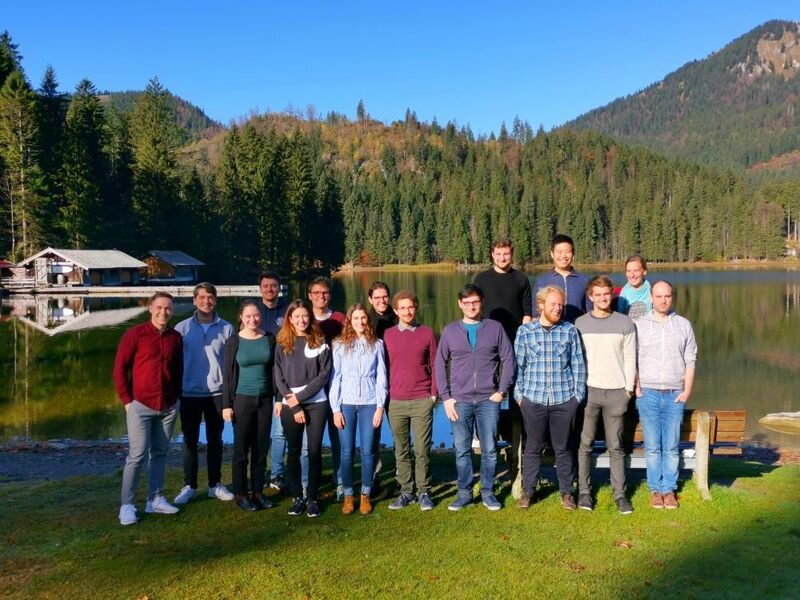 The group also organizes the Münchner R Kurse, which are training courses on statistics, data science and programming in R.
Join our external mailing list to get updates on social events and workshops! 2019-01-17: The Munich Center for Machine Learning is being launched.